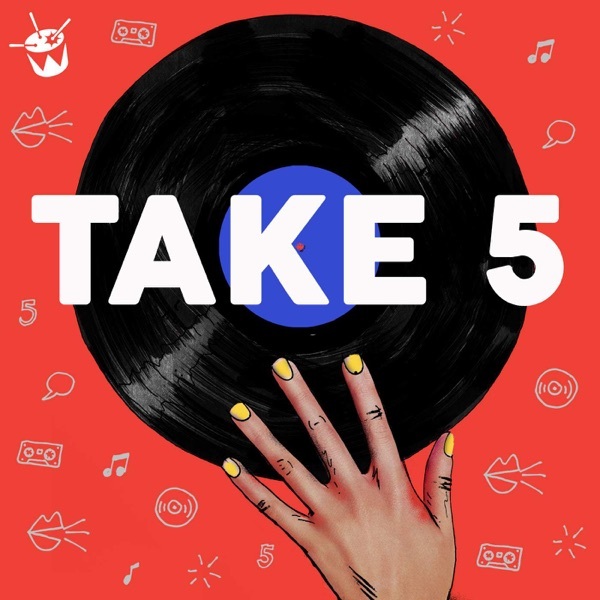 Take 5 | Listen Free on Castbox. Murray Cook takes us into "Murray's Mosh Pit"
Wow, I could listen to Gordi talk for hours on end. What an incredible soul and how wonderful to hear her stories.